BlaBlaCar spreads it’s European wings! As of March 2015, BlaBlaCar is also present in Hungary, Croatia, Serbia and Romania, meaning that members in 18 countries worldwide can now enjoy all the benefits of our extensive carpooling community. We have joined forces with carpooling platform AutoHop, based in Budapest, to bring our network to even more members across Europe. These new members of the BlaBlaCar community can now also arrange their carpool right from the palm of their hand, with the BlaBlaCar apps available for free on both iOS and Android. With more than half of the existing rides offered on AutoHop being for international journeys, they will also reap the benefits of the thousands of international rides offered on BlaBlaCar every week. Launched initially in France, BlaBlaCar is the world’s leading carpooling platform, uniting more than 10 million ridesharers across our network, which now includes Hungary, Croatia, Serbia and Romania. BlaBlaCar is helping turn the world into a global village by bringing people closer together thanks to a friendly and efficient sharing experience. Students and professionals working far away from home use BlaBlaCar to return to their families, couples in long-distance relationships have a new solution to stay closer and everyone benefits from a new, affordable travel option for their weekend escapes and holidays! Thanks to our fast-growing community, city-to-city journeys have become affordable and enjoyable, thereby allowing our members to stay close to their loved ones. And that is something we are truly proud of! 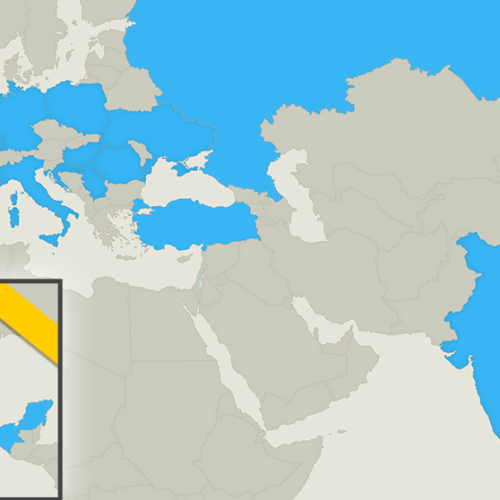 Want to join our community across 18 countries? 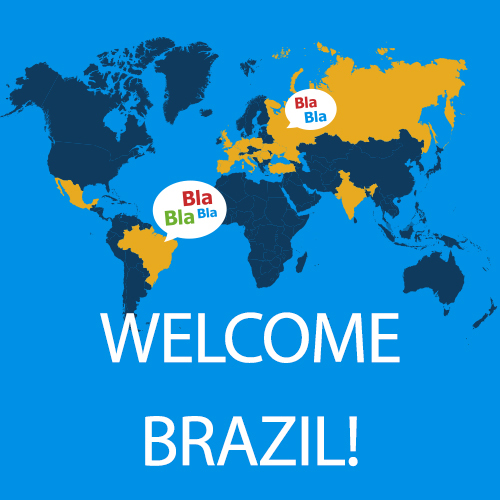 June 22, 2016 Brazil, welcome to the BlaBla community!